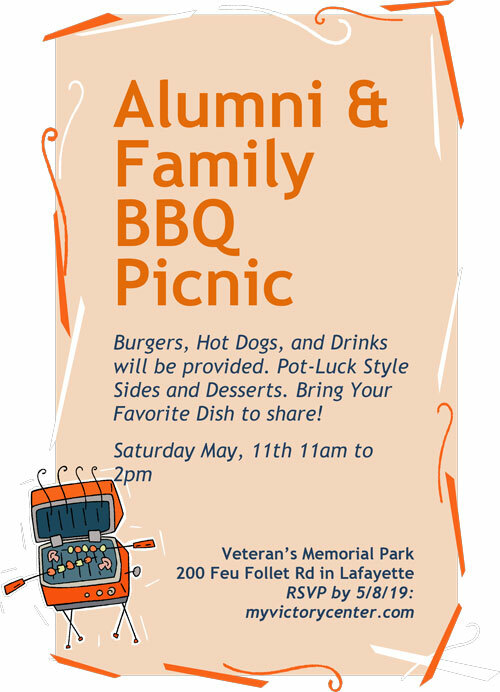 Please join us for our Alumni & Family BBQ Picnic! Burgers, hot dogs, and drinks will be provided. Pot-luck style sides and desserts.